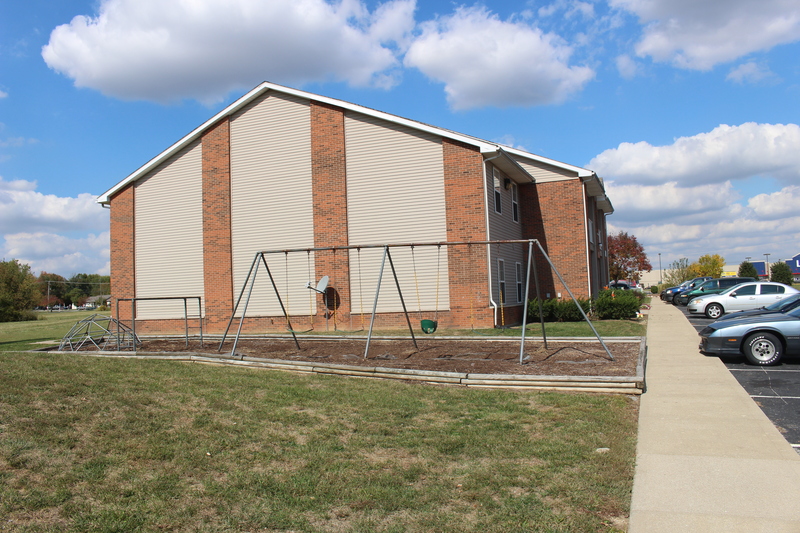 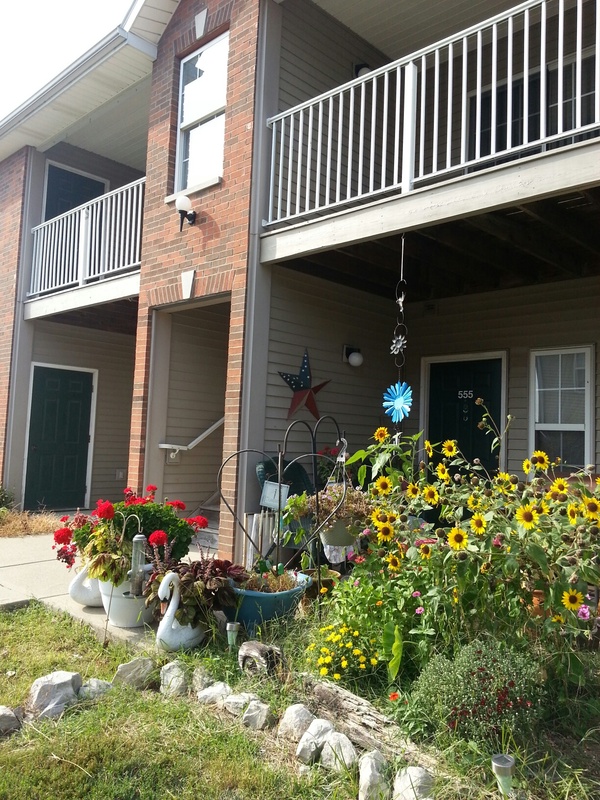 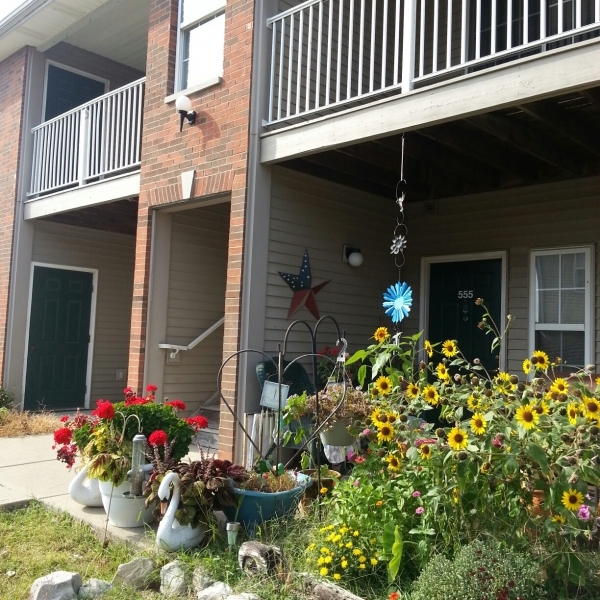 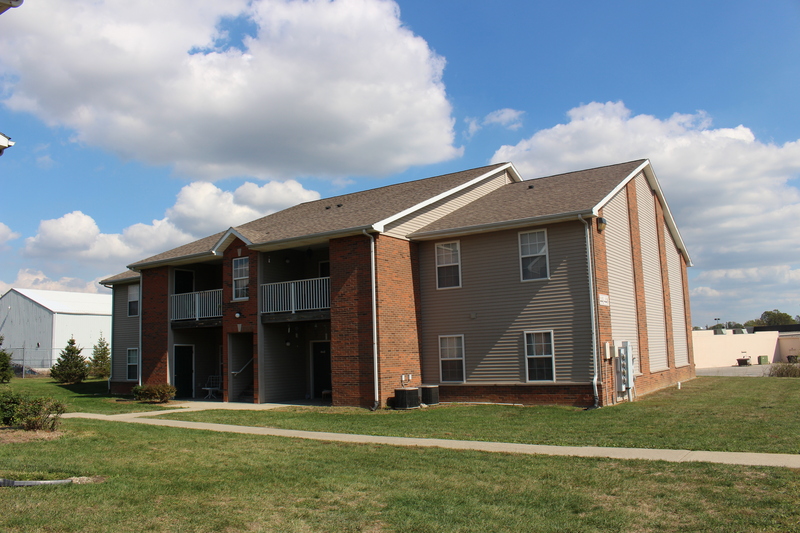 Located in Madison, IN, Valley Court Apartments is a 48-unit affordable housing property catering to both individuals and families. 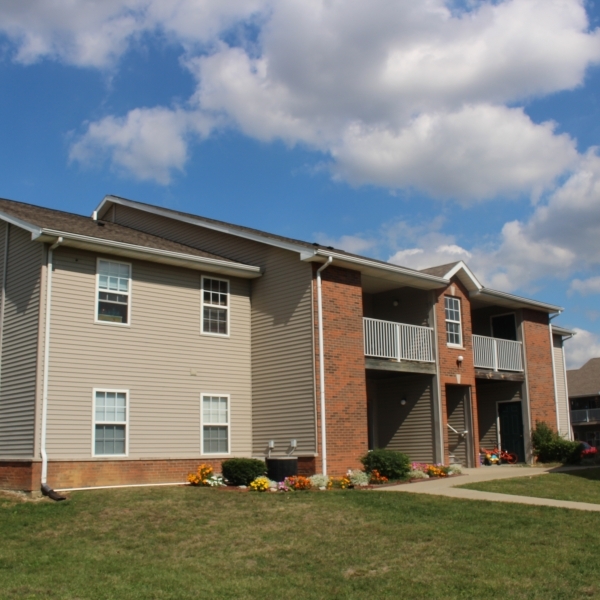 PAH acquired Valley Court Apartments in 2010 after a default of the original general partner. 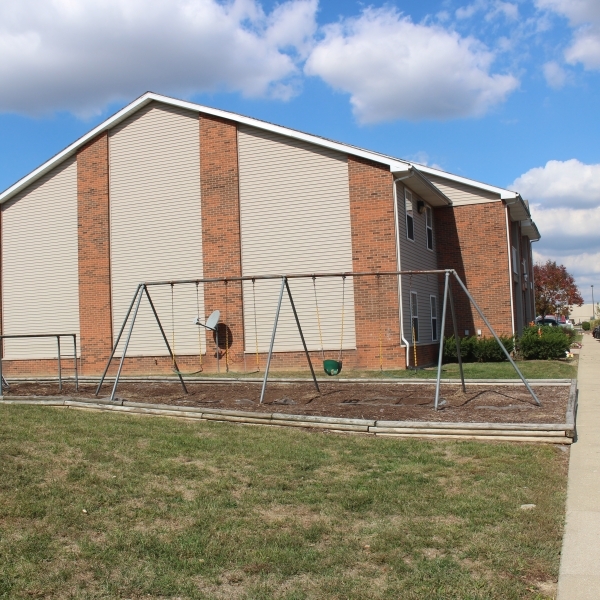 Subsequently, after a monetary donation to fund property reserves and a refinance of the first mortgage, the property is approaching to stabilization. 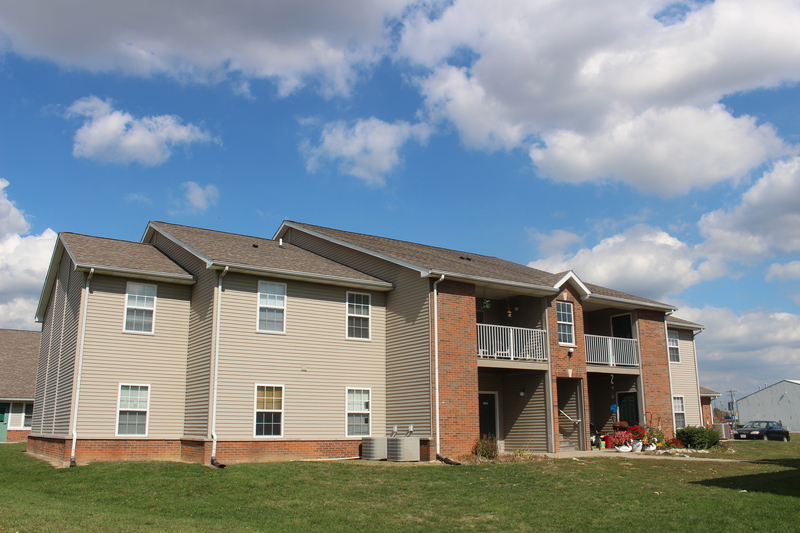 Valley Court Apartments is comprised of 32 two-bedroom and 16 three-bedroom apartments. 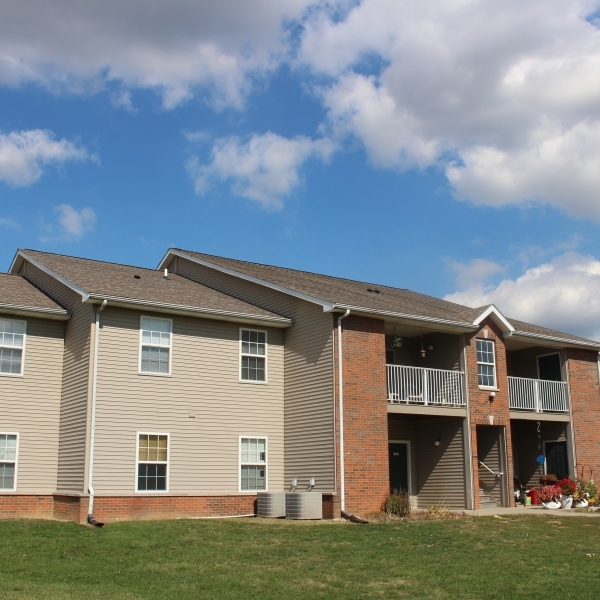 Units include dishwashers, ceiling fans, and optional washer/dryer units. 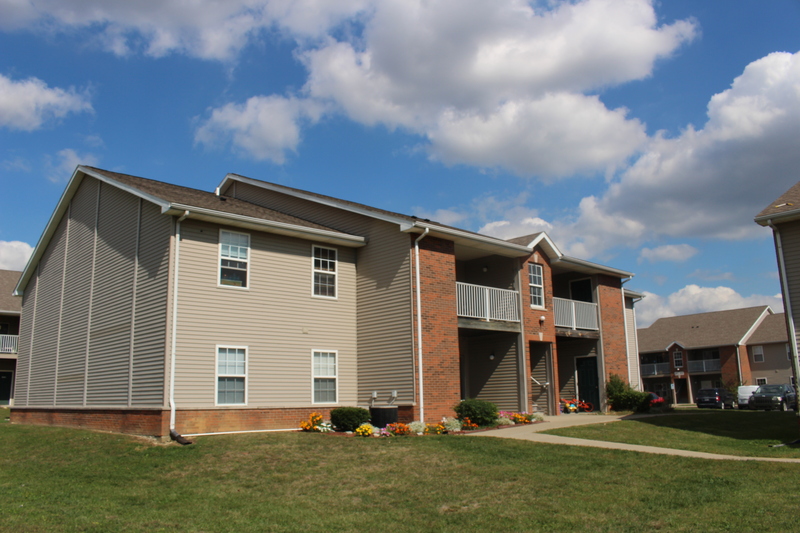 Valley Court Apartments is managed by H◦I Management. 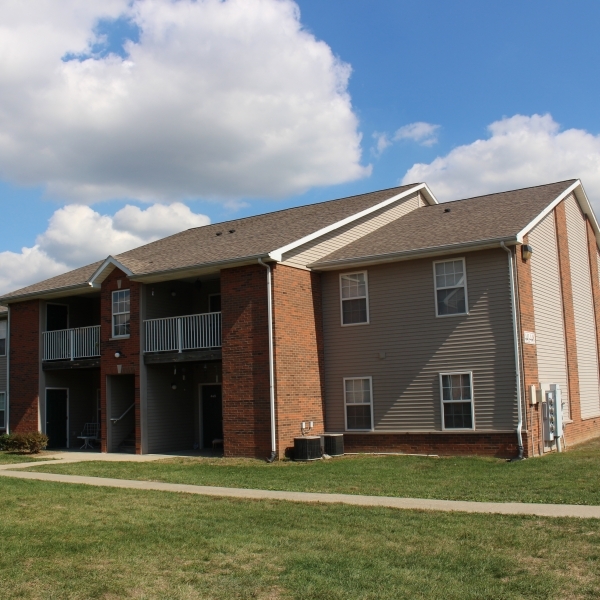 For more information regarding Valley Court Apartments, please visit the property website here.